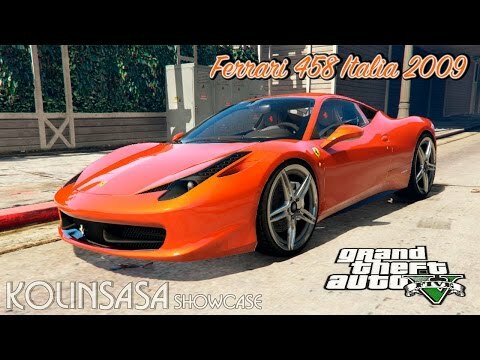 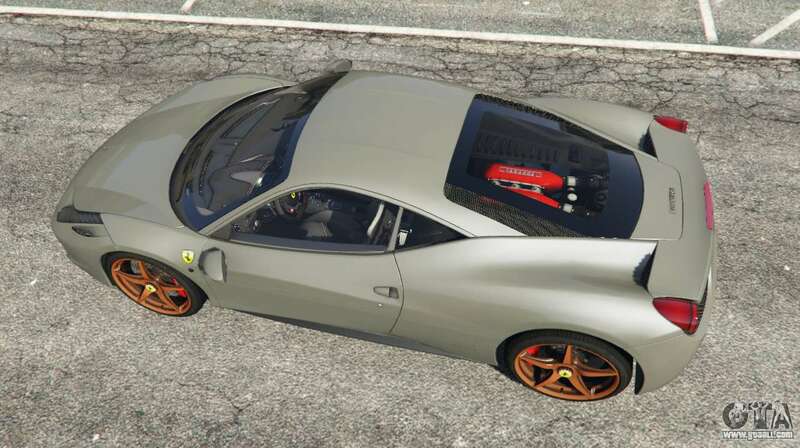 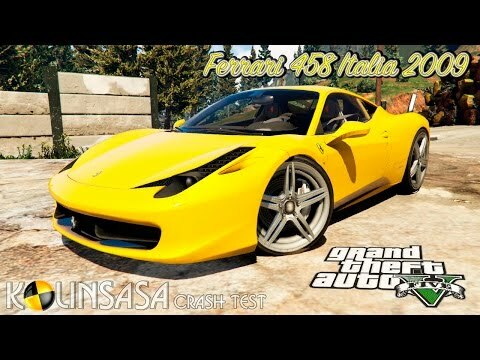 Ferrari 458 Italia 2009 v1.4 for GTA 5. 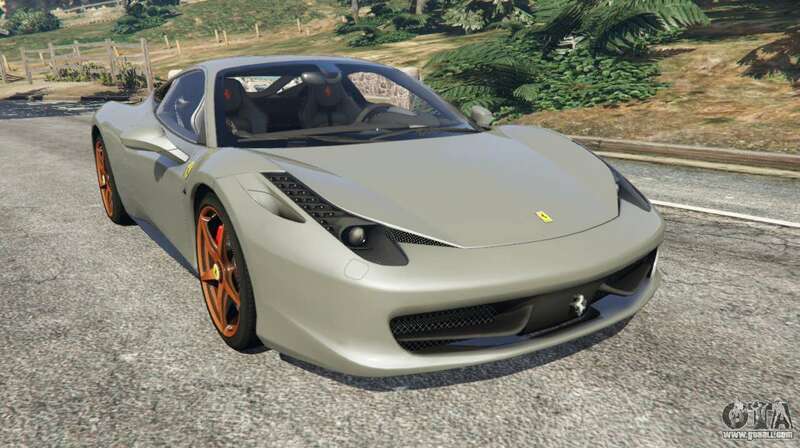 Car replacement Grotti Carbonizzare. 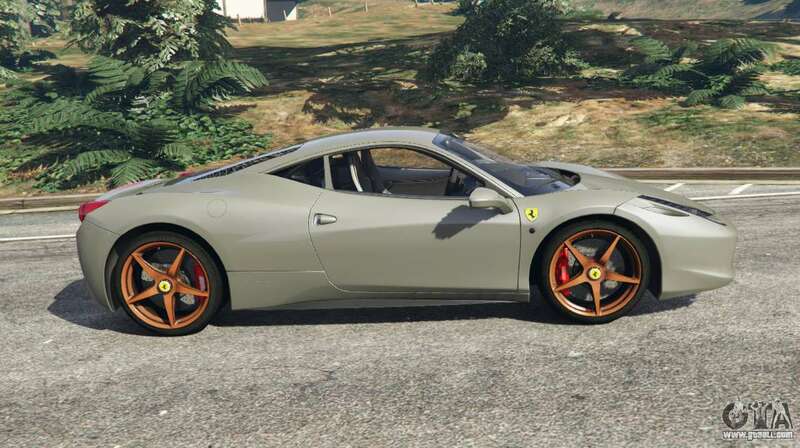 The 458 Italia is designed for drivers for whom the priority is uncompromising on-road behavior and aggressive traits in the management of a luxury car. 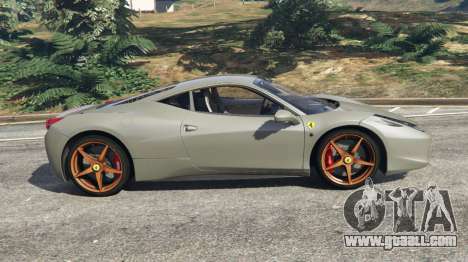 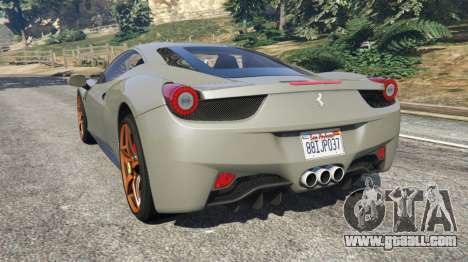 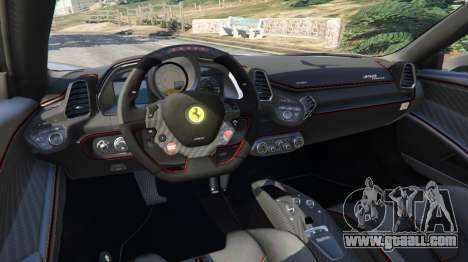 Download mod Ferrari 458 Italia 2009 v1.4 for GTA 5 you can click on the links on this page.